Hare Krsna! I was very impressed with the items I bought and the shipping time. I love my Tulasi Mala Beads I use them Daily. 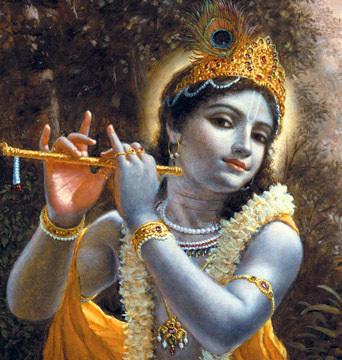 I highly reccomend this site and all Prabhupada's books to both the spiritual thrill seeker anad devotee. Thank you so much for providing these items and your website. Hare Krsna!